Dr. Prince Yelder announced this past week that he will be leaving New Hope Baptist Church in Birmingham after 15 years of service to head another ministry out of the state. 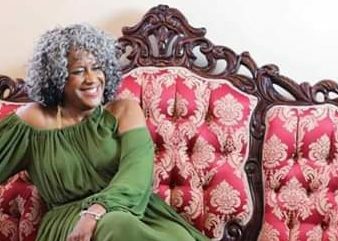 After taking helm of the music ministry following two gospel greats, Mrs. Ruby Boyd & Dr. John David Brown, Yelder led the ministry to many accolades. 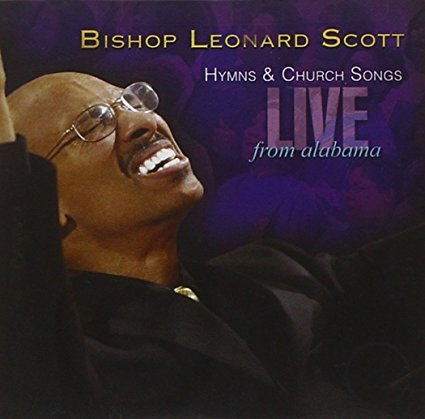 Bishop Leonard Scott’s “Live from Alabama; Hymns and Church Songs” was produced by Yelder and released on Tyscot Records in 2006 as a DVD and CD featuring the church’s music ministry. “Sing Unto the King,” a video from that project, was in rotation on BET and also listed on the Billboard gospel music chart. 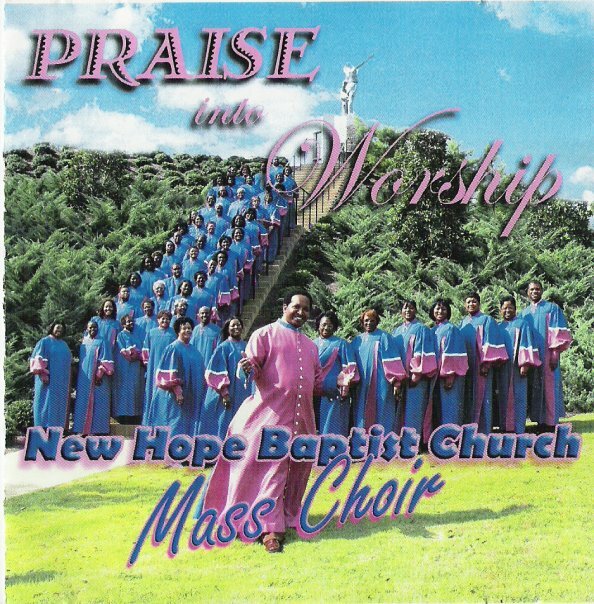 Following a statewide tour and national exposure from the release, New Hope Mass Choir won Steve Harvey’s Neighborhood Award for Best Church Choir in America in 2007, beating nominees from cities like Chicago. 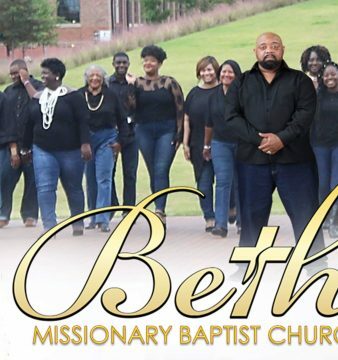 The Mass Choir has performed in concert with BET Sunday Best & Grammy Award winner Le’Andria Johnson, the late great Walter Hawkins and gospel legend Dorothy Norwood, to name a few. 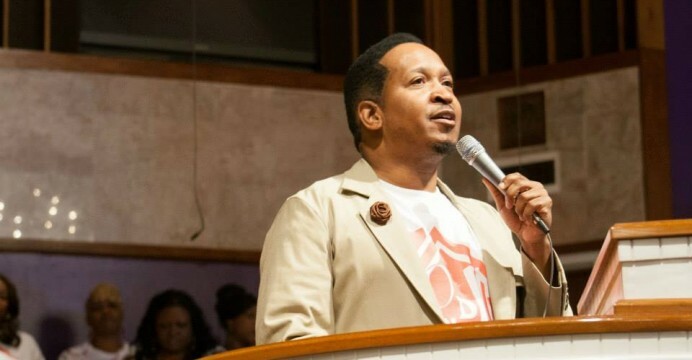 He also hosted Kurt Carr & the Kurt Carr Singers at the church during his tenure, along with Karen Clark-Sheard, Kathy Taylor, VaShawn Mitchell, Wanda Nero Butler, LaShun Pace, DeWayne Woods, Ted Winn, Smokie Norful, RiZen, James Fortune & FIYA, Vickie Yohe and Earnest Pugh. In 2015, the choir performed at the GMWA National Convention in Birmingham to a standing crowd. 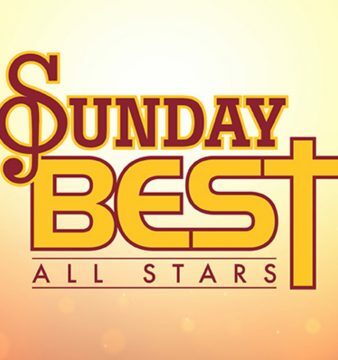 The final offering produced by Yelder is “Glory in the Church,” it’s currently in rotation on radio and features BET Sunday Best finalist Drew Chambers. 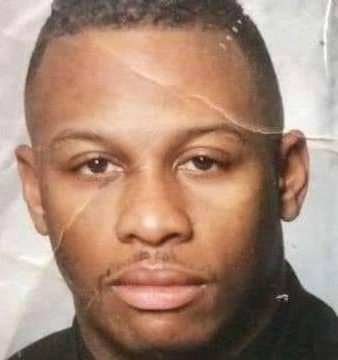 His 15 years of service will be marked Dec. 25, 10am at New Hope Baptist Church, located at 1740 Cleburn Ave. SW Birmingham, 35211. We take time to honor and celebrate his contribution to Birmingham gospel music.